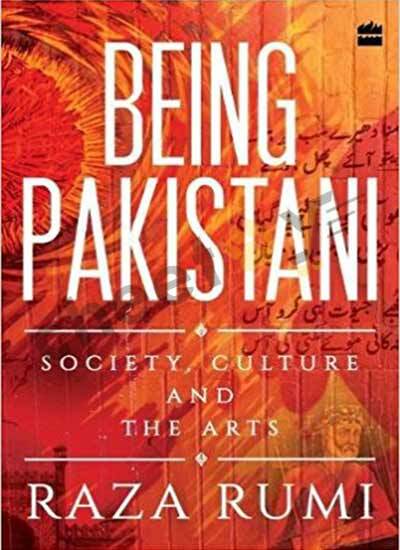 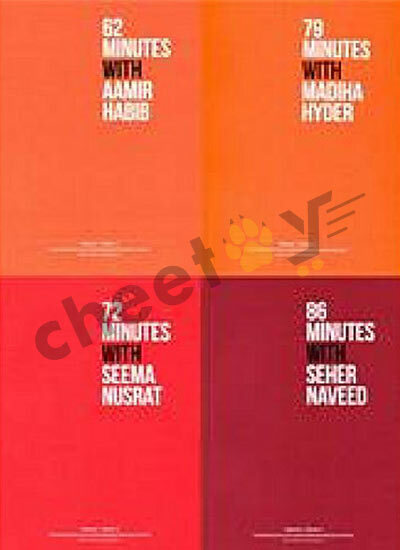 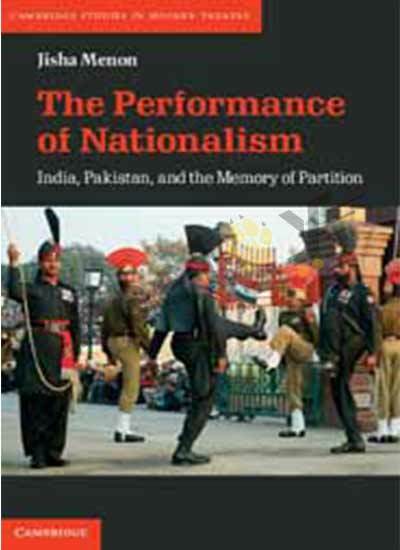 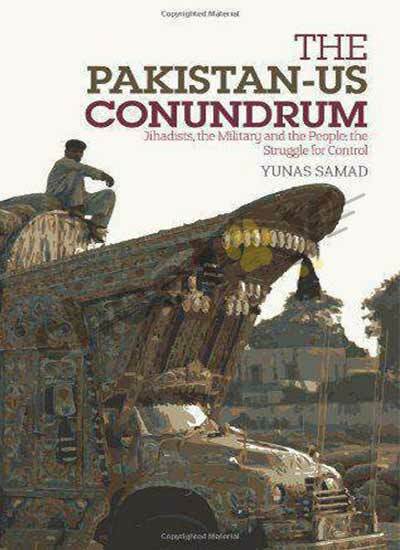 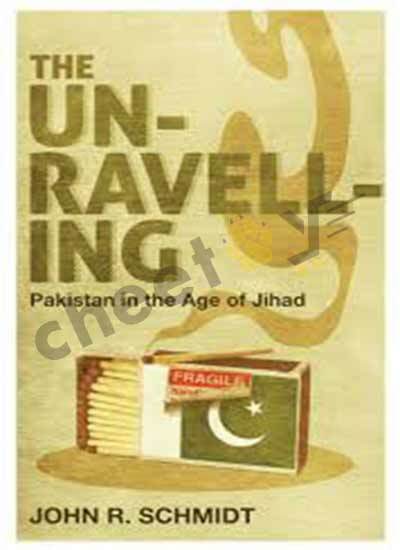 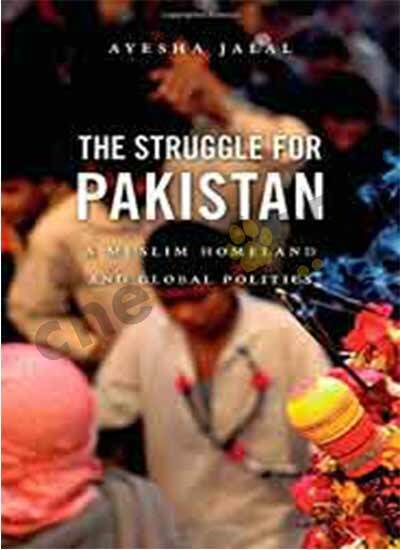 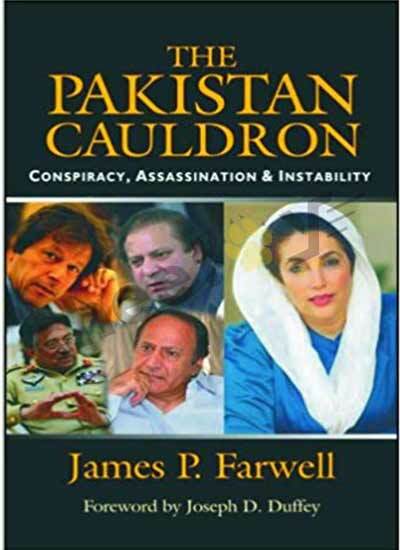 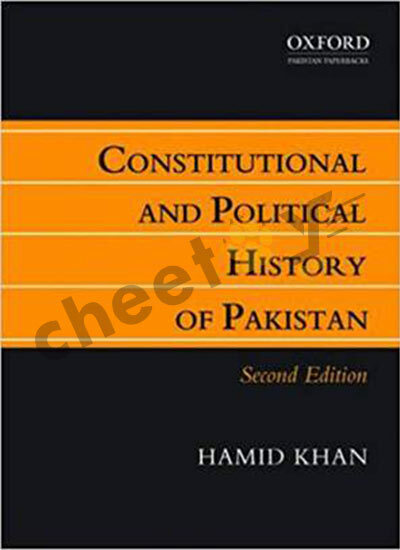 A groundbreaking history of Pakistan?s involvement with radical Islam. 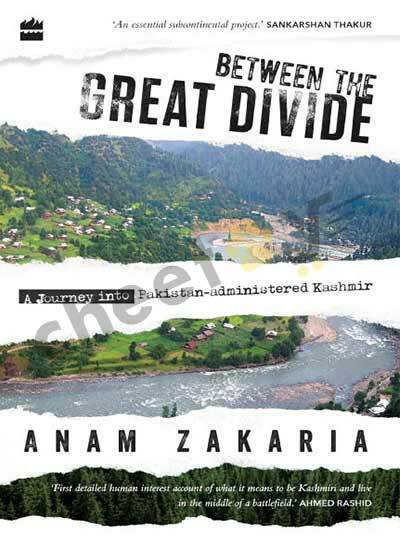 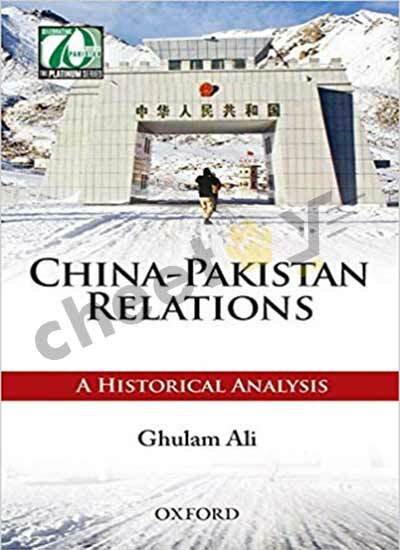 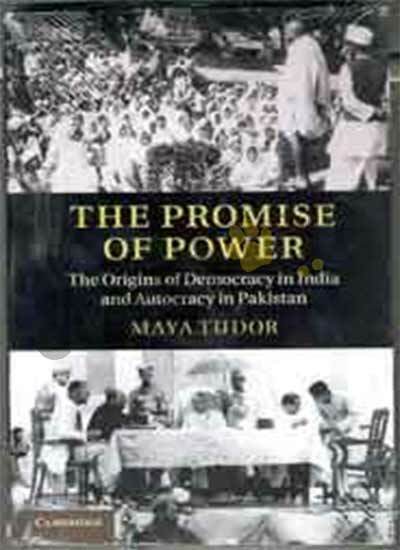 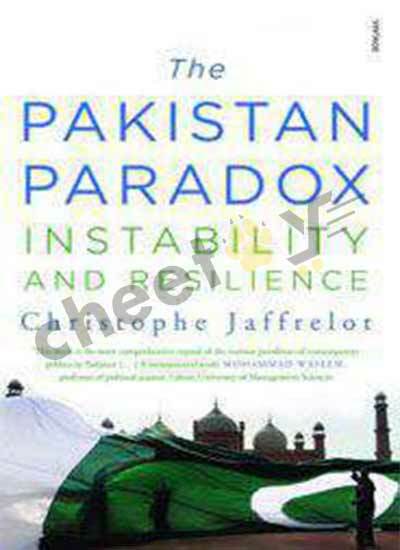 Cautionary tale about the choices Pakistan?s ruling classes have made that have led the nation to the brink of disaster and put other nations at great risk. 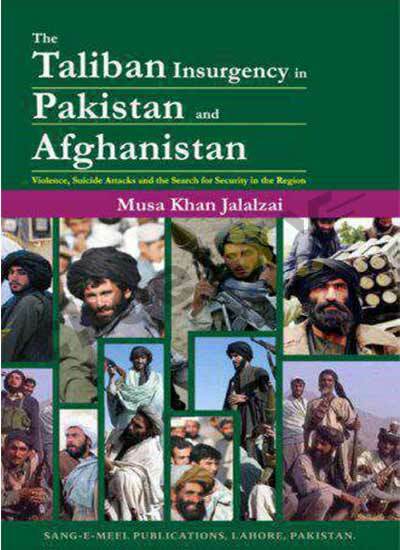 Clearest account yet of the complex, dangerous relationship between the leaders of Pakistan and jihadist groups.